The latest news and announcements about our products and services. 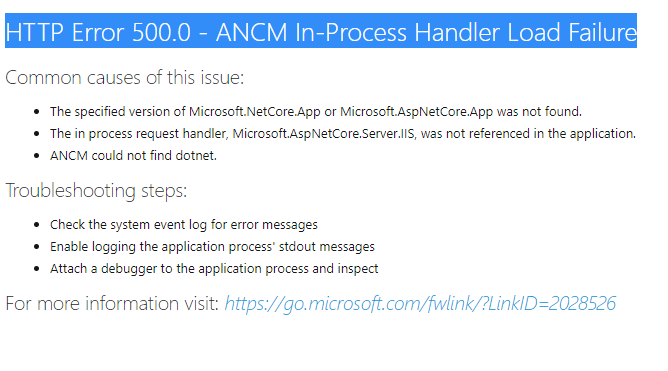 You will notice "HTTP Error 500.0 - ANCM In-Process Handler Load Failure" when you try to upgrade & publish your application from ASP.NET Core 2.1 runtime to ASp.NET Core 2.2 runtime and deploy on IIS. You can resolve this error by performing the following steps. ii: Under IIS try to create new poll for your application and point your application to newly created poll. iv: Restart your application and browse your website. This will resolve this issue. Today we released jMediaHandler advance video processing component, ffmpeg wrapper for ASP.NET Core application. Publish videos in asp.net core platform. Grab thumbnails from videos in asp.net core platform. Split videos, join videos, extract audio from videos, apply advane filters in asp.net core application. Track video processing progress in real time via progress bar. Click here to check live demo how it works. 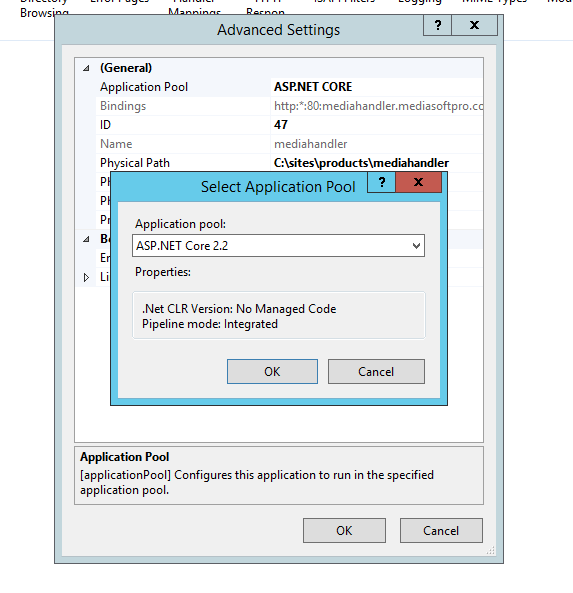 Note: jMediaHandler works only in asp.net core platform. 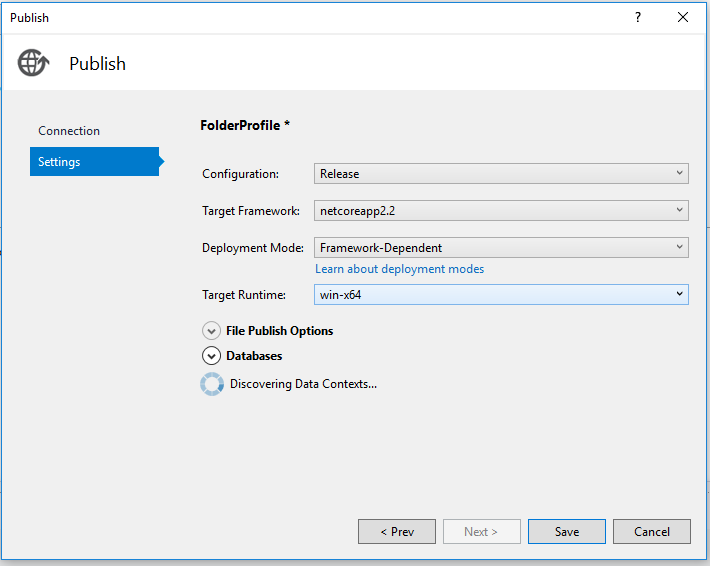 If you want solution for .net framework compatible applications, please visit ASP.NET Media Handler Pro component detail page. For complete detail with sample examples please visit Product Detail page. Sample code to initialize PlUpload within your project through jQuery. To process and save files locally, you have to write api call to receive chunk data and save it on server. 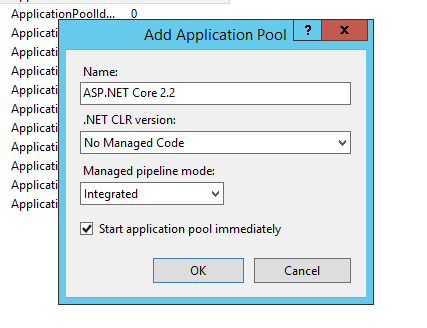 Complete code for processing chunk data within asp.net core application below. Create api controller e.g uploaderController and put below actions into it. This function will process chunk data and send response back to application when done.